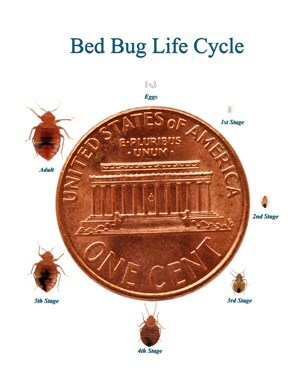 We offer a one-time bed bug treatment, monthly or quarterly services and K-9 follow-up bed bug detection. 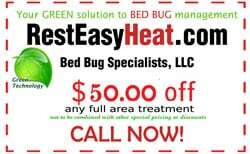 Rest Easy Heat’s comprehensive bed bug protection is customized to different facilities and businesses. Rest Easy Heat arrives at your location in an unmarked, discrete commercial vehicle. Your privacy is our priority. Our technicians place our equipment in your affected area. As the room is heated to approximately 120-150ºF, all pests including adults, nymphs, and eggs are killed wherever they harbor. They cannot hide from Rest Easy Heat. The dwelling is remotely monitored until all pests are dead. Hotel rooms and apartments can be used immediately. Also, furniture and other items can be used immediately, with nothing required to be discarded. None of your keepsakes and heirlooms are damaged.